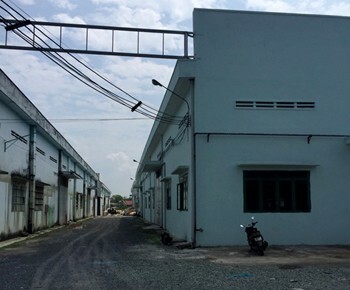 Our real estate agency can offer a warehouse for rent district 3 Ho Chi Minh City for starting a business in Vietnam. 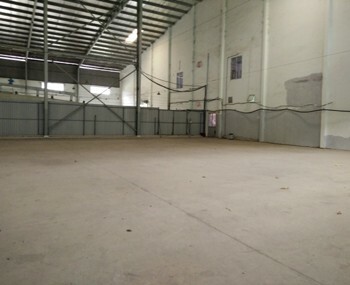 Warehouse for rent in the district 3 in Ho Chi Minh City. 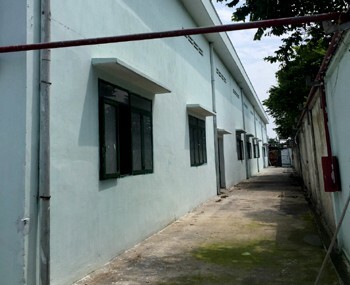 It has an office of 50m2 inside. 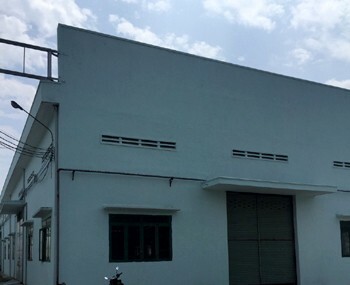 The warehouse is located near the airport and a highway to facilitate the transport flows, exchanges... with clients, subcontractors... It is not located in an industrial zone.